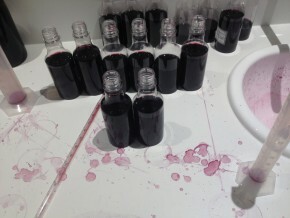 This week we had an exciting yet tense day in the year where we blend the wines. 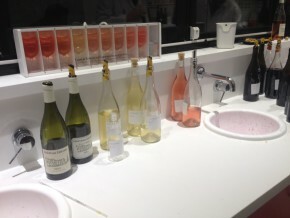 We were working out the delicious mixtures that will become the red, la Source and la Croix 2013 (making all our production now certified organic) and the white, Adeline and rosé 2014 (which have been certified organic since 2012). We were very pleased with the results. 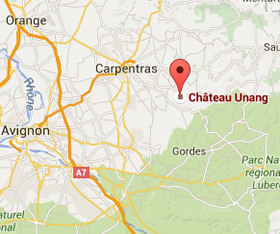 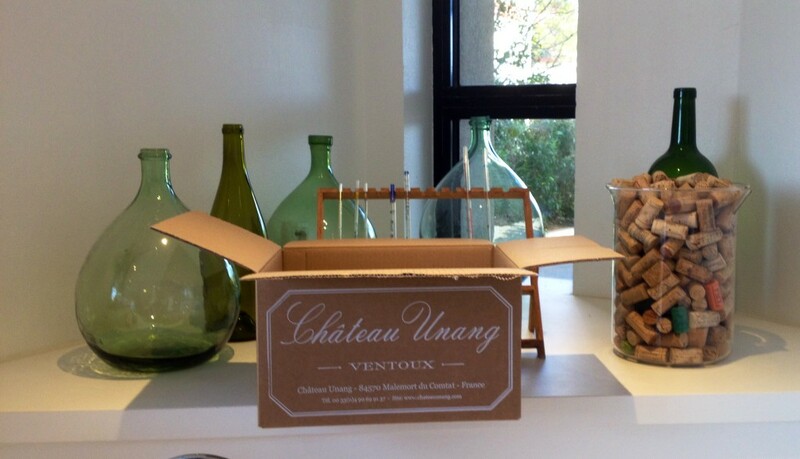 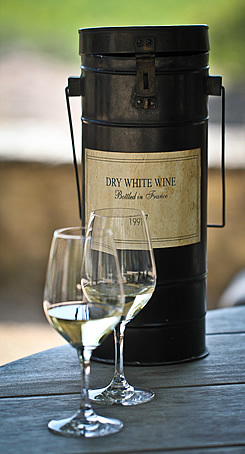 When we blend the wine we treat each barrel as an individual element (rather than assuming that the same wine put into different barrels will all taste the same) which gives us a very delicate touch to the nuances of the wine which we hope is reflected in the complexity and elegance typically found in the Château Unang wines. What happens next is that they all need to be assembled on a real scale in the cave, ready for bottling in March.